Well, apparently the anticipation for the El Nino is still going strong. 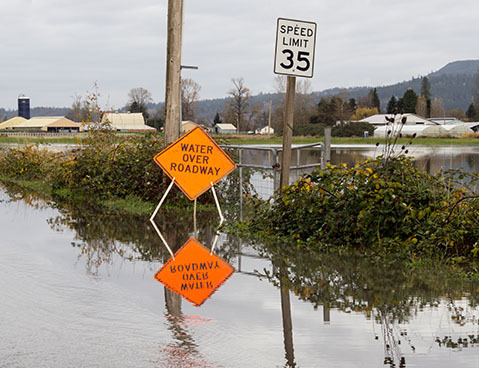 Although you may be running your air conditioner in your car this February, the NOAA (National Oceanic and Atmospheric Administration) is projecting more rain to come. The inconsistencies in the weather is what makes the El Nino haunting. 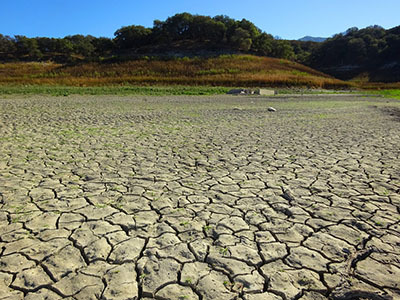 It is a complex series of climate changes that has global impact on weather patterns. If you have heard or seen any weather reports, you have witnessed the effects not only in our nation but in areas around the world. Its uncertainty should make us consider the maturity in our technology. Does the technology of your business stand up to any unforseen event or circumstance? If you are not sure your business is ready, answer these quick questions that will help you consider. Then, contact us to complete an assessment of your business technology. We can develop a plan to keep you running efficiently and prepared for the unthinkable disaster. Lattis Networks has been dedicated to delivering quality technology solutions and engineering expetise on the Central Coast for over 15 years. We provide expert skill and service for Networks, Phone Systems, Wireless, Data Back Up and much more. Our leading edge technology takes your business to the next level of operation. Maybe you know someone who could use some help with their business technology structure. Click below and we will contact them to find out what their current technology pain or needs are now.